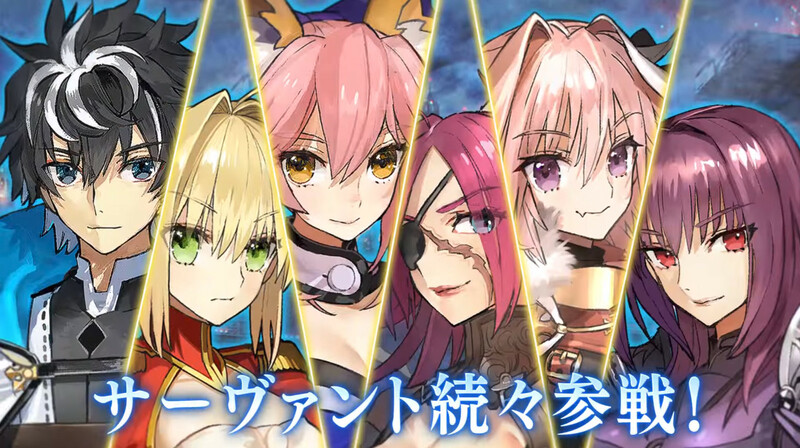 Marvelous has released a new TV spot for Fate/Extella Link. The video reveals the release date for the upcoming game and some of the new characters coming to the game. You can check out the video below. 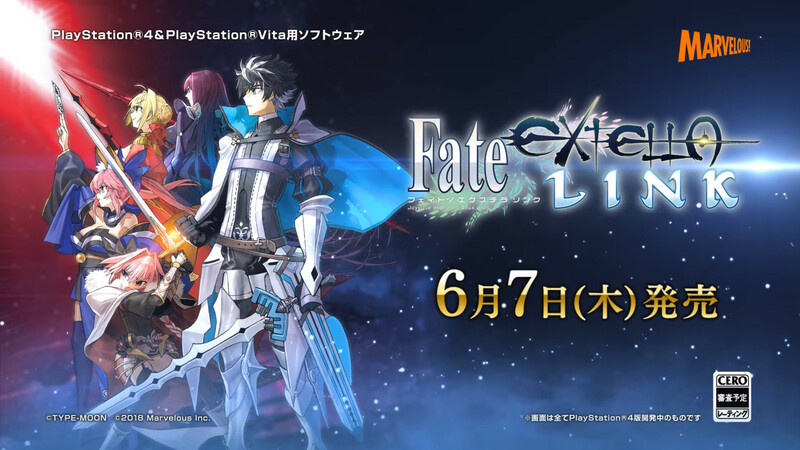 Fate/Extella Link is set to release on June 7, 2018 for the PlayStation 4 and PlayStation Vita in Japan.